​beautifully landscaped grounds. Just steps to the pool! Beautiful Locally-Owned 1-bedroom condo on 5 lush acres of lush tropical foliage! 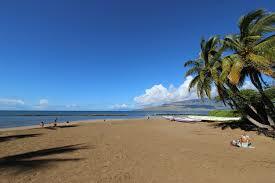 Koa Resort is one of Maui's Hidden Treasures...a quiet escape from the fast pace of the Mainland. The Koa Resort is located on five and half acres of some of the most beautiful tropical foliage. There are only 54 low rise units sprawled across this property, with over half of the units owner-occupied. This condo is located on the bottom floor and has recently been remodeled with all new appliances, air-conditioning in the bedroom, and ceilings fans throughout. 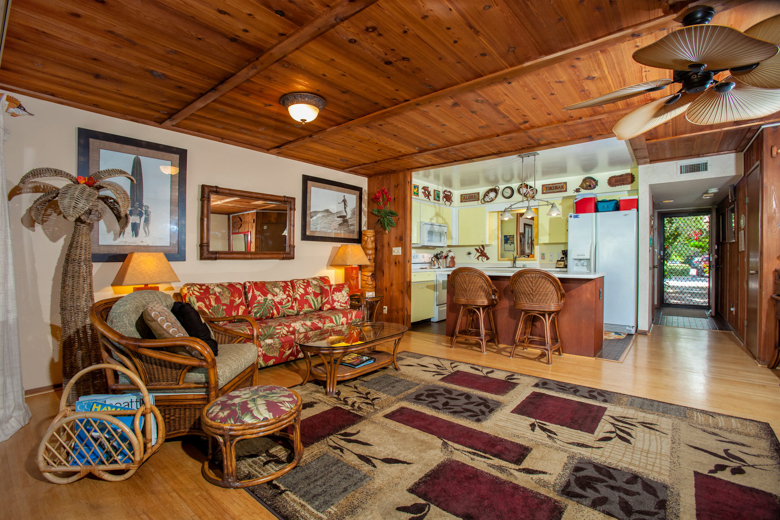 Koa Resort has many great features, including cabana (complete with ping-pong table, FREE WIFI, and lending library), tennis courts, LARGE heated swimming pool, hot tub, shuffleboard court and lending library.